Autumn in Oklahoma means celebrating all the cultures, hobbies, music and food that make this state one of a kind. Because that’s a dangerously delicious combination. 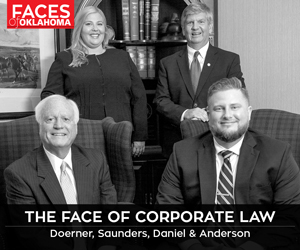 “We hope to continue to impact the community economically and promote Claremore as a year-round tourist experience,” says Dell Davis, president of Claremore’s Chamber of Commerce. The festival hosts a chili cook-off on Saturday, and winners in certain categories will go on to compete in the International Chili Society’s World Championship Chili Cookoff later this year. Vocal competitions, car shows and a “kiddie koral” are just a few of the events to experience this year, along with outhouse races. Brave participants construct their own mobile latrines and race them down the street at the Claremore Expo Center. Winners receive $500 for their favorite charities. The festival runs Sept. 7-9 at the Claremore Expo Center. Visit bluegrasschilifest.com for more information. The Watonga Cheese Festival celebrates its 41st year with quilt shows, dozens of vendors, a cheese food contest (any dish with cheese is eligible to enter) and, of course, lots and lots of cheese tastings. The festival highlights the scrumptious food, of course, but also Watonga’s tight-knit citizens. The festival runs Oct. 13-14 on Main Street. Visit thewatongacheesefestival.wordpress.com for more info. If you’re looking for a weekend refuge from the struggles of your 9-to-5, grab a tent, a change of clothes and plenty of beer and head to the Medicine Stone Music Festival at Diamondhead Resort in Tahlequah. 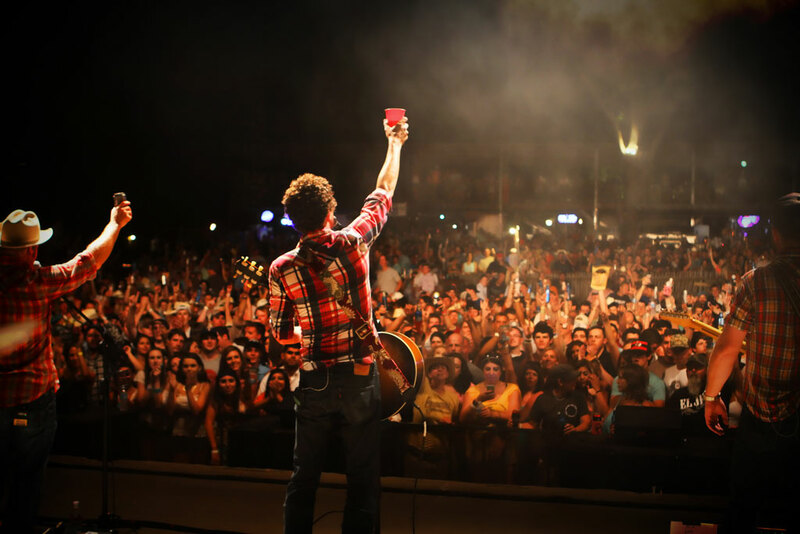 the festival, right where it all began. The festival runs Sept. 21-23. Visit medicinestoneok.com for tickets. Because what’s life without a little bit of action? You’ll be hard-pressed to find an event this fall that does as much good as the Gatesway Balloon Festival, which supports the work and mission of the Gatesway Foundation. 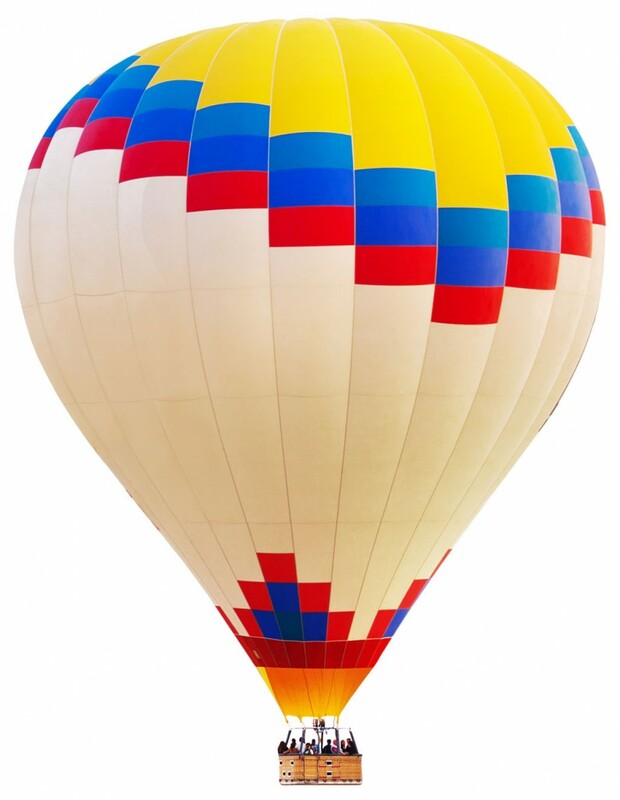 “At the core of the Gatesway Balloon Festival is the mission of the organization: to provide jobs, housing and life skills for individuals with intellectual disabilities such as autism, Down syndrome, spina bifida and many additional disabilities,” says Sarah Frey, Gatesway’s director of business development. The founder of Gatesway, Helen Gates, opened the nonprofit because of her son, Ronnie. “He was born with Down syndrome, inspiring her passion to help from a very personal level,” Frey says. Today, Gatesway serves more than 300 clients. You can help this nonprofit in the easiest way: attending the festival and enjoying kite shows, car shows, craft beers, laser tag and hot air balloon flights at dawn and dusk. 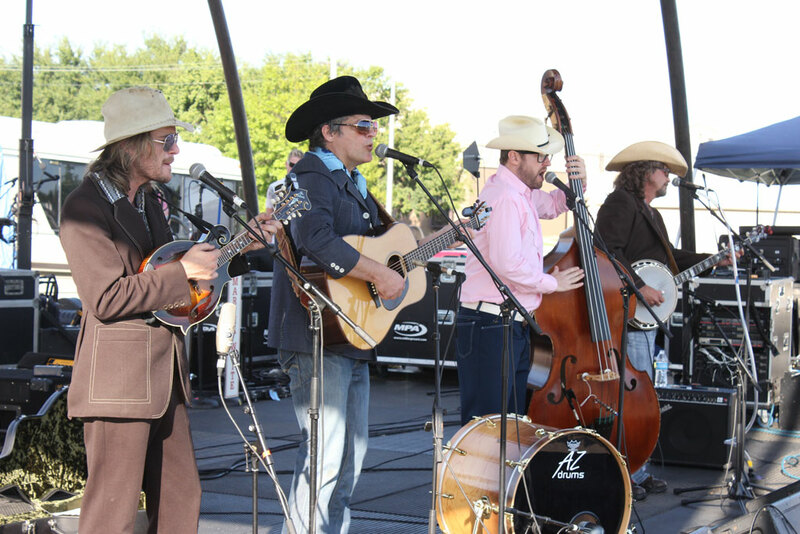 The festival runs Sept. 15-17 at Broken Arrow Events Park. Visit gateswayballoonfestival.org for a full schedule. 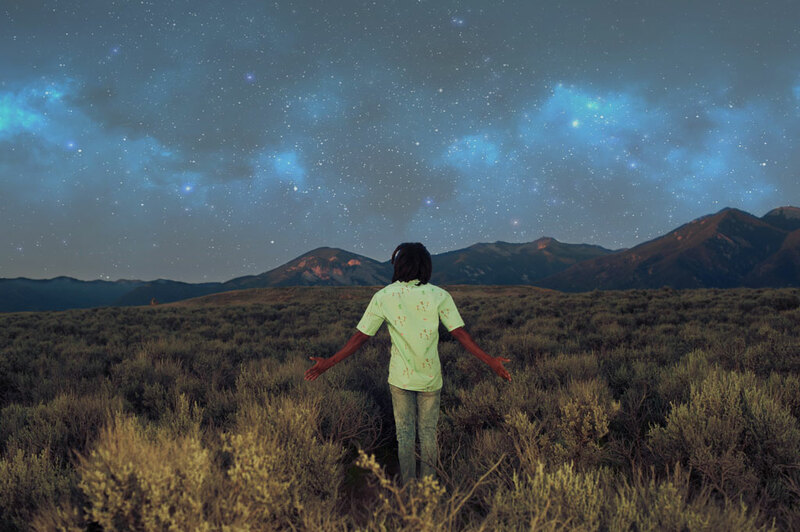 Sustainability, environmental awareness and self-expression are the cornerstones of Indigo Fest. Haven’t heard of it? That’s because it’s the inaugural year. Co-founder Britt Johnson describes a tranquil refuge for artists, musicians and environmentalists. Keeping in line with the goal of environmental consciousness, Johnson has an ambitious goal for the festival. The festival runs Sept. 22-24 at the Blue Doors at Tenkiller in Gore. Visit youarevenus.com/indigo for details. 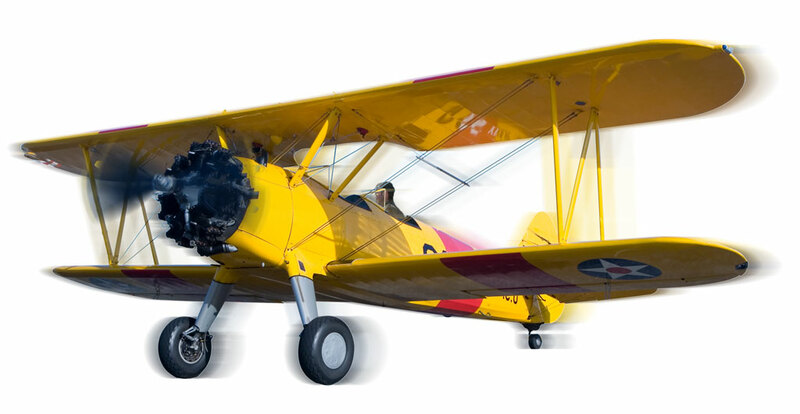 It’s not every day you can get up close and personal with aircraft, but the AOPA Fly-In and Aviation Festival grants the rare opportunity. Along with the promotion of aviation safety and education, a major draw is the massive fly-in. The festival runs Sept. 8-9 at the Max Westheimer Airport. Visit ou.edu/airport/events for details. What better place to explore the many facets of weather in the United States than in the heartland of Oklahoma? The National Weather Festival at the National Weather Center in Norman welcomes kids and adults alike to experience the many wonders of weather. Talk to and learn from Oklahoma City meteorologists, check out storm-chasing vehicles, watch drone demonstrations and take tours of the center – all for free. The festival takes place on Oct. 21. Visit nwf.nwc.ou.edu for more information. The OKC Regatta Festival brings in traffic from across the nation to the shores of the Oklahoma River and provides an aquatic event unlike any other in the state. Food trucks, sprint racing, championship competitions in rowing, dragon boating and rafting, and all the RiverSports Adventure events you’ve come to love will be available to spectators during the festival. Plus, the grand opening of a building will round out the weekend. “We will be celebrating the culmination of the Aubrey McClendon tribute campaign with a special ceremony, lighting the newly named McClendon Whitewater Center,” Laurent says. The festival runs Oct. 5-8. 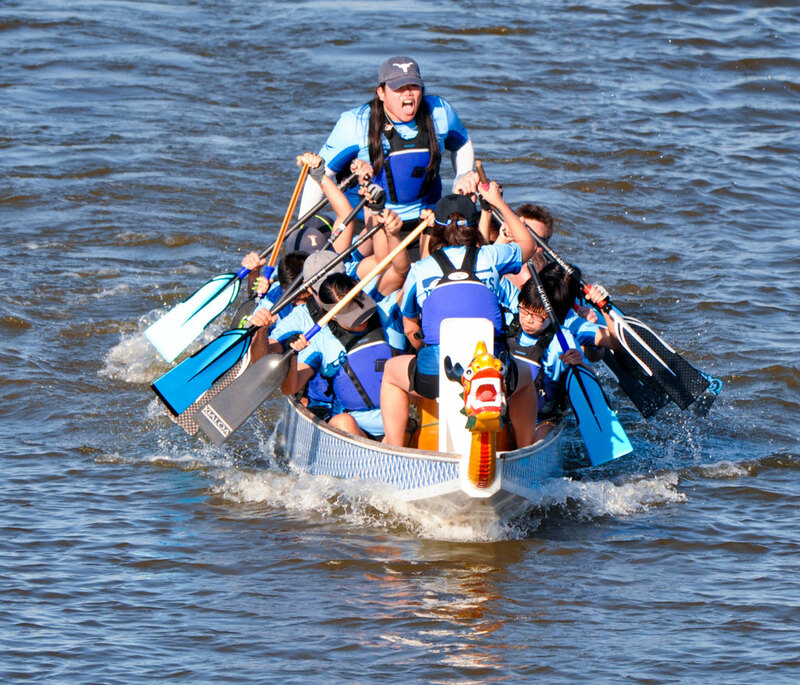 Visit riversportokc.org for details. Because Oklahoma is a melting pot of stories and cultures. 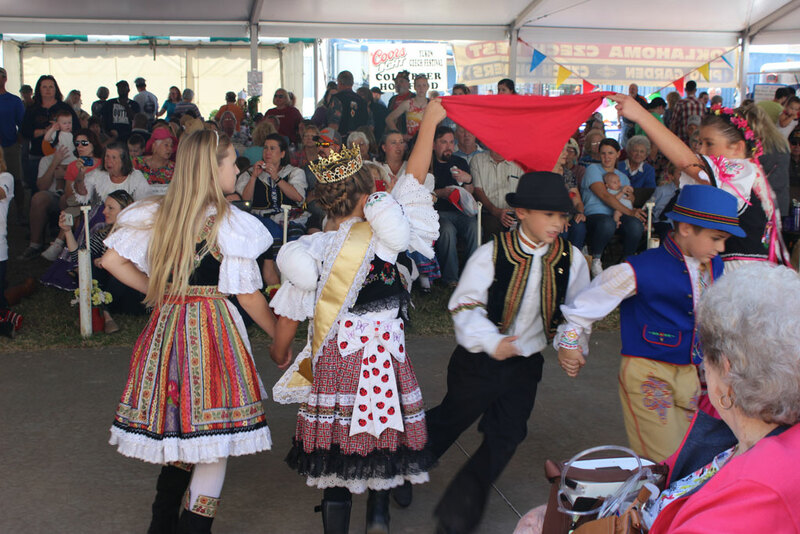 You’ve got to Czech out the annual Oklahoma Czech Festival in Yukon in October. Kicking off with a parade in the morning, the day is filled to the brim with authentic dancing, singing, beer, food, petting zoos, craft shows and a handful of other Czech-related activities. Marjorie Jezek, festival coordinator, stresses that the festival is all about “preserving our heritage and the Czech culture.” She highly recommends trying the kolaches – a Czech pastry with a dollop of fruit in the middle – which will be freshly baked and readily available to guests. The festival takes place Oct. 7 on Yukon’s Main Street. Visit czechfestivaloklahoma.com for details. One of Tulsa’s biggest parties waltzes into town this fall, complete with lederhosen, bratwurst and snitzel. That’s right – Linde Oktoberfest is back and bigger than ever. 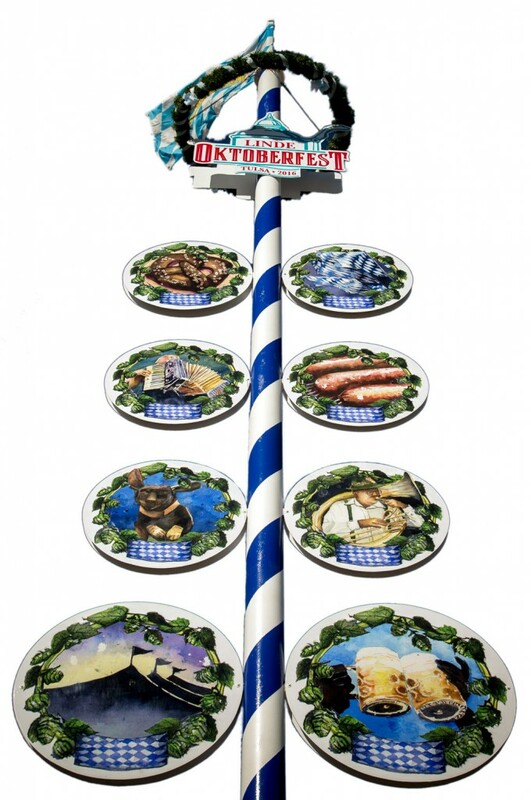 The celebration of all that is German overtakes River West Festival Park, Oct. 19-22. Enter your pup into the Dachshund Dash Race, or enjoy bier barrel racing, bratwurst eating competitions, arts and crafts markets and a bevy of incomparable German fare. Live music is around every corner, including country crooners, rock ’n’ rollers and authentic bands flown in directly from Bavaria for all music aficionados to enjoy. After looking at everything to experience, it’s easy to see why the festival has run strong for 39 years. “The annual tradition of celebrating authentic German culture [in] Oklahoma, coupled with the delicious foods and beers of Bavaria and so many things to see and do, brings people back,” says Tonja Carrigg, festival director. Linde Oktoberfest prides itself on authenticity; Carrigg says the event is modeled after the Munich Oktoberfest in Bavaria. “The decorations, music, food, beers, rides and fun are brought direct to America’s heartland to share the traditions and authenticity of Germany,” she says. Visit tulsaoktoberfest.org for more information. 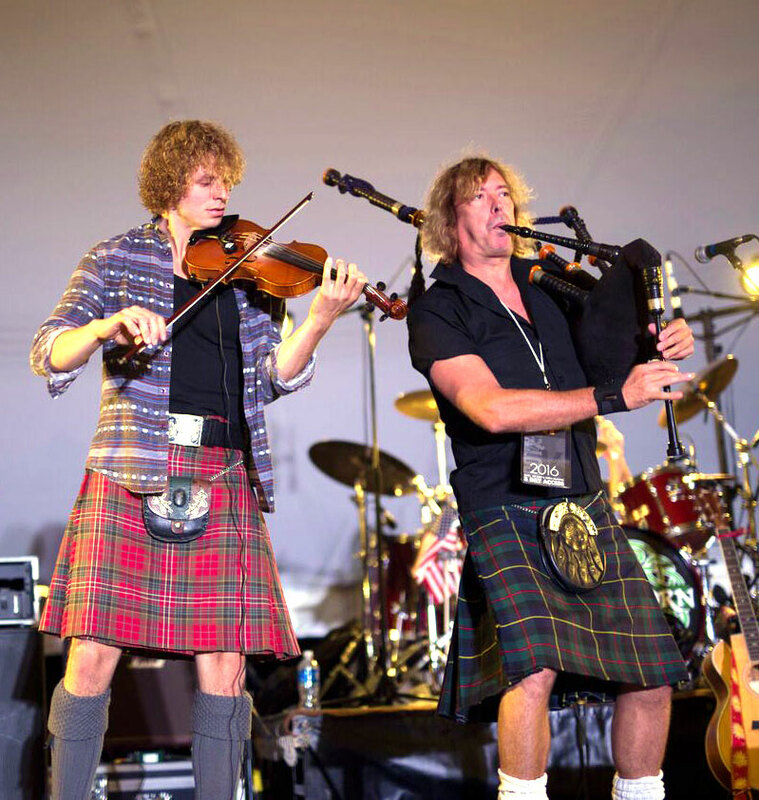 Scotfest centers around an admiration for Celtic music, and imports from across the nation – and even across the pond – make their way to Tulsa each year to teach Oklahomans just how special these Celtic traditions can be. “Scotfest 2017 brings with it a multitude of new and past musical crowd favorites,” says Rick Rutledge, director of festival development. Headliners include European band Celtica Pipes Rock, which Rutledge describes as “symphonic powerful rock with a twist of steampunk.” He also points to Chicago-based Flatfoot 56 and Philadelphia locals Barleyjuice as some of the weekend’s top entertainment. The National Lightweight Championship runs all weekend, when 10 tip-top athletes under 200 pounds compete to qualify for the world championship in Hungary later this year. Highland games like the caber toss, stone put, hammer throw and highland dance – Scotland’s competitive dance style dating to the 19th century – also take center stage. There’s a reason Scotfest is so beloved in the state: a strong link through history. Scotfest runs Sept. 15-17 at River West Festival Park. Visit okscotfest.com for details. Never forget; always remember: It’s the third week of every September … except this year, when the beloved Tulsa Greek Festival returns Oct. 5-7. The oldest running ethnic celebration in Tulsa transports its guests to Greece, and several advancements make 2017’s celebration even better – and worth the two-week delay. “We have a brand new facility this year that will be open just in time for the festival,” says Tonya Van Zandt, festival director. The new community center at Holy Trinity Greek Orthodox Church ramps up the excitement. Plus, “several new contests will be going on through the event, including relays and food eating contests,” Van Zandt says. The food is glorious; gyros, calamari, loukoumades (honey puffs) and Greek coffee abound. But Van Zandt has a caveat to that. Guests can dance, dine, shop and take tours all weekend.